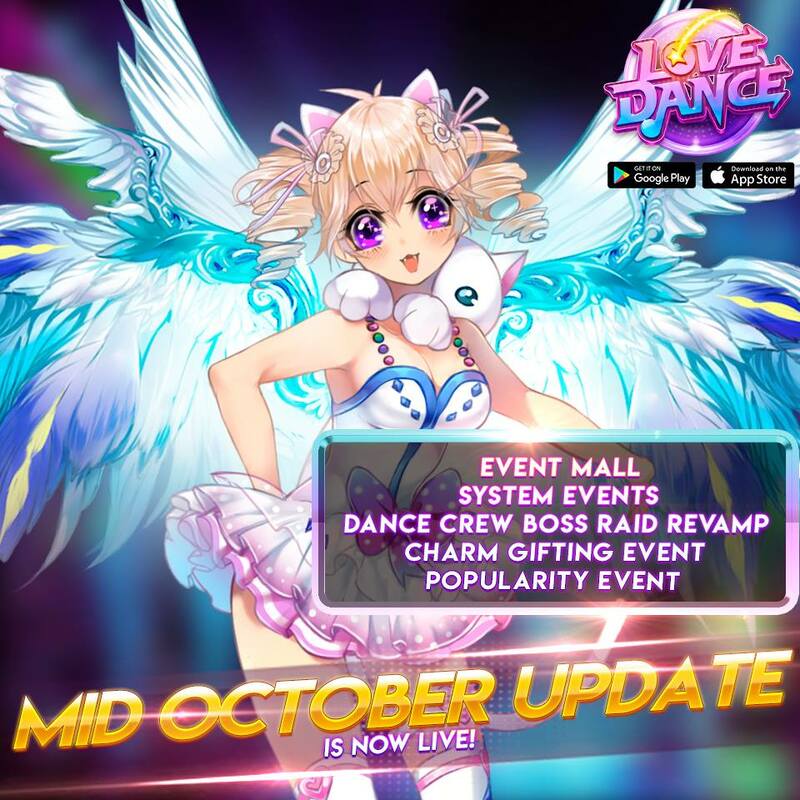 MID OCTOBER UPDATE IS NOW LIVE! I know you are longing to see the next update from the store. • Re-scaled Damage Rank Rewards.